The easiest, and probably best, way to generate leads is to set up a Home Value Leads account. You won’t go wrong with HVL. Not only will HVL help you with your Facebook advertising, but the CRM you have access to could really bump up your lead generation. You even have access email templates along with a generic calendar that lets you know the best times to send out those important touchpoint emails. But, lead generation doesn’t just happen via advertising. Facebook advertising rocks. It won’t generate every lead for you. You must look at other ways to generate leads. One of those other ways is to generate leads in-person. Sounds crazy? Not at all! Check out 3 ways you can accomplish this. Open houses are the best way to generate new leads. Think of the open house like an all-in-one place for you to not only find buyers for the home, but to also generate leads that help you find new home sellers. During your open houses, you should consider setting up a table with your business cards, flyers, etc., and a laptop with a browser open to Zillow that allows prospective home seller to see how much their residences are worth. Home sellers could land on your door at open houses without you ever having to do a pre-listing presentation. If anything, potential home sellers will notice how you run an open house. That’s an excellent way for you to give an expert first impression. To become a go-to real estate agent in your local community, you must do more than advertise yourself. You must become ingrained in the community. That involves going to local events where you can meet potential buyers and sellers. Many communities run local holiday charity drives, as an example, or specific cultural events that celebrate a group of community members. Go to as many of these events as you can. Don’t pump your chest as the real estate agent who will solve all their house selling or buying needs. Instead, personally get to know potential buyers and sellers. Who are these people that you might help in the future? That’s the right attitude to take. Knocking on doors can be effective, but there are drawbacks. For example, most people who work from home don’t like being disturbed because, well, they work from home. Also, some people just find it difficult to trust while still others who you might end up speaking too at their homes aren’t decision-makers. We’re not saying don’t do it. We’re just saying if you do, have a plan. And, always make sure you have something that you can leave at doorsteps. Also, make sure you know the individual who lives in homes are the actual home owners. Many more people have become renters instead of homeowners in just the past 5 years. 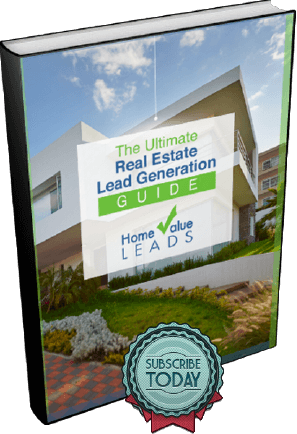 You’ll generate massive leads when you use your Home Value Leads account. Facebook advertising can definitely take you a long way, but there is no single way to generate leads. Think about utilizing a couple of in-person lead generation techniques. 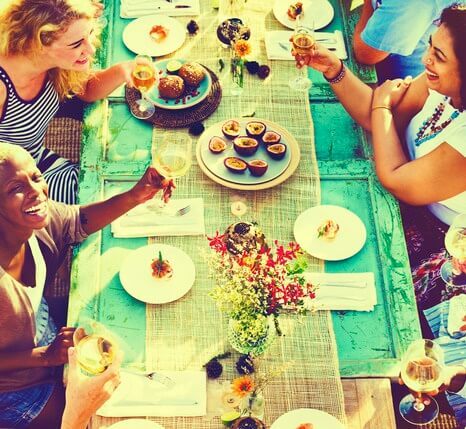 The open house, especially, can lead to sales. Good luck!